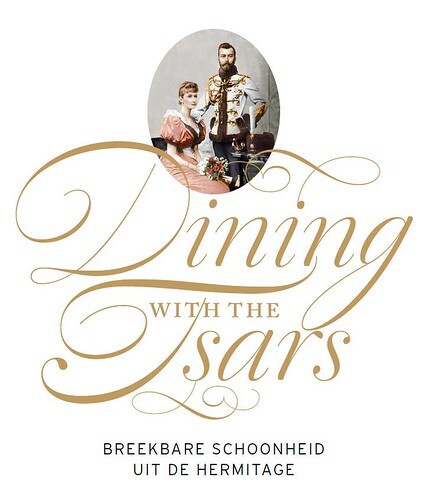 We were very pleased to find that Berry Slok Studio from Amsterdam chose our script font Dulcinea to design the poster, brochures and catalogue of the Hermitage Museum‘s exhibition ‘Dining with the Tsars’. It looks great, we hope to see soon more works from this studio. Chil3 is an Australian design studio that creates stunning works of identity and editorial design. They have recently designed the identity for the West Australian Symphony Orchestra and have chosen David Quay’s Kade as its main typeface. We love how it looks in the context of this solid design work. 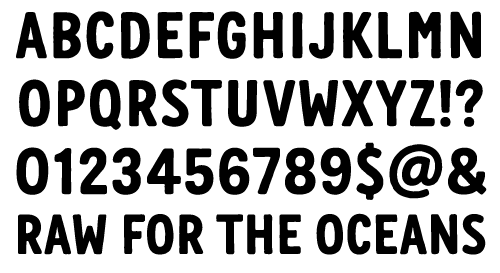 We have recently worked with Renee Ramraj creating a font for the G-Star’s campaign ‘Raw for the oceans’. The alphabet plays an important part in this identity where it must reaffirm the messages behind the environmentally-conscious initiative. For those who like to check what the students from the Type & Media Master make every year, we’ve uploaded to our Flickr account a set of images of their graduation projects. Alternatively you can also take a look to the pictures we posted in our Instagram account. Finnish designer Tom Backström from mustakirahvi.net has designed this stunning book jacket with our typeface Winco. It looks great Tom, thanks a lot for letting us know about it! For those type lovers who prefer the smell of printed specimens, we’ve made a Laski Slab booklet displaying every weight and showing their potential with a variety of design examples. It can be ordered here. It is the second occasion in this year that one of our fonts receive an award. This time Medusa, our revival of the Catalonian writing master Ramón Stirling, has been awarded with a “Certificate of Excellence” by the New York’s Type Director Club. Thanks a lot to the jury for considering us, we are immensely flattered. Richard Wolfströme is an award-winning graphic designer based on Brighton (UK). He has used our Kade family to design a set of very effective posters for “The Dowsing Sound Collective” – a dynamic 120-voice choir and band. You can also take a look to his Behance, it’s full of gorgeous works. 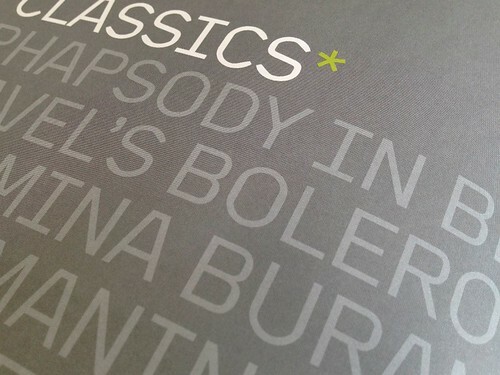 Bas van Vuurde is a talented graphic designer and typographer who runs a studio in the city on Haarlem. He has recently designed a graphic identity for “De Vrijplaats” (a rehabilitation center). We are glad to see again Kade as one of the central elements of a very well balanced identity.